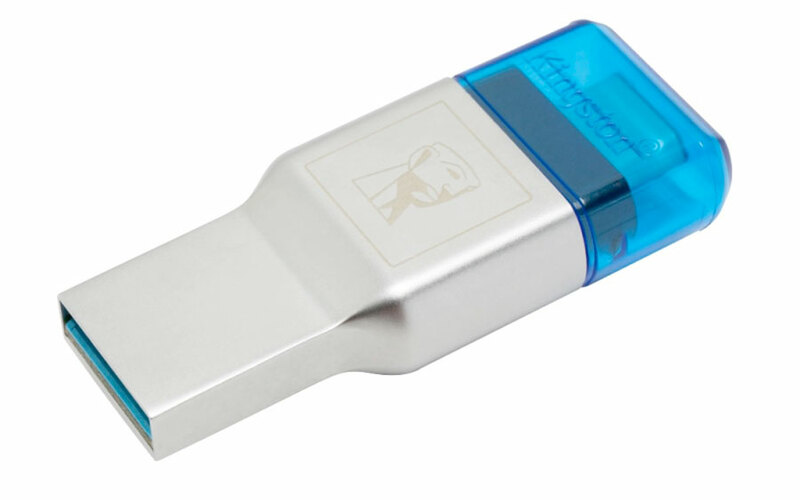 Kingston’s MobileLite Duo 3C is a microSD card reader that works well with the latest products with USB Type-C ports, as well as devices that use USB Type-A. 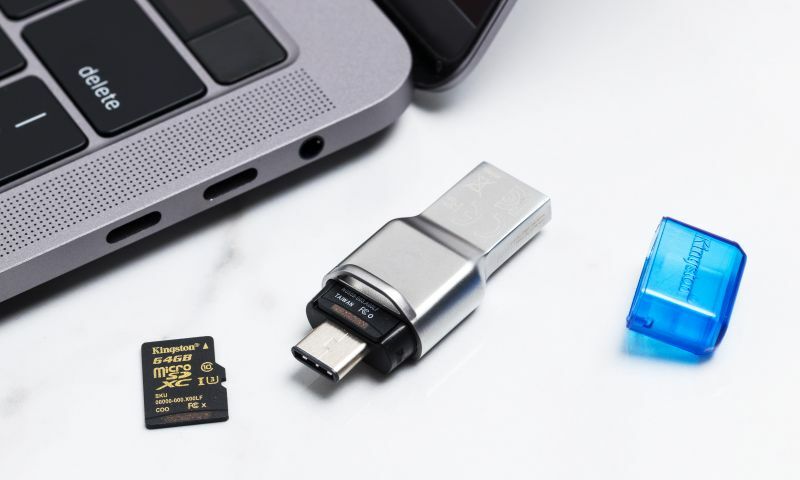 Offload files and photos quicker using the USB Type-C port, which has a universal connector that plugs in easily. This versatile device reads microSD/SDHC/SDXC, UHS-I and supports the latest card speeds. It is backed by a two-year warranty, free technical support and legendary Kingston® reliability.